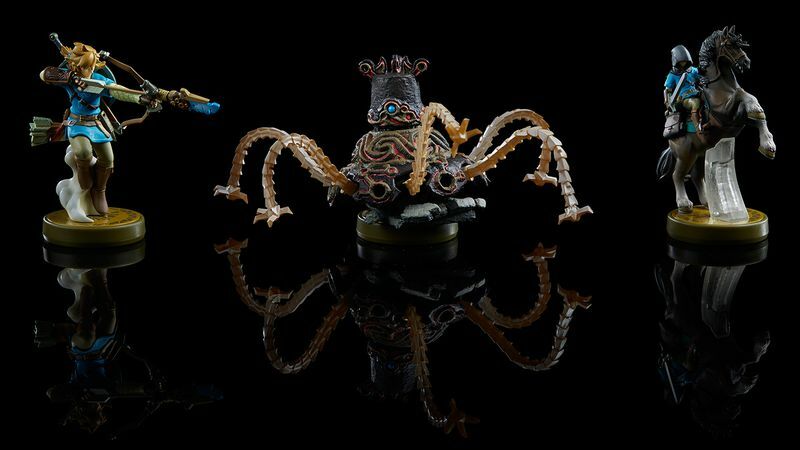 Daily Debate: What’s the Best Zelda Product That You Own? There many awesome Zelda-related products out there, and it’s definitely hard to pick a favorite, let alone the best. I can’t tell you how many Zelda items I’ve collected over the years and not even left a dent in all the items left to buy. My first two shelves on my bookshelf is crowded with amiibo’s and three of the Figma figures, and I’ve got many more items that I want. And I’m not just talking figures. I mean Majora’s Mask, a real replica of the Hylian Shield and Master Sword, etc. I think my favorite out of the items that I do have would be the Nendoroid from Majora’s Mask. 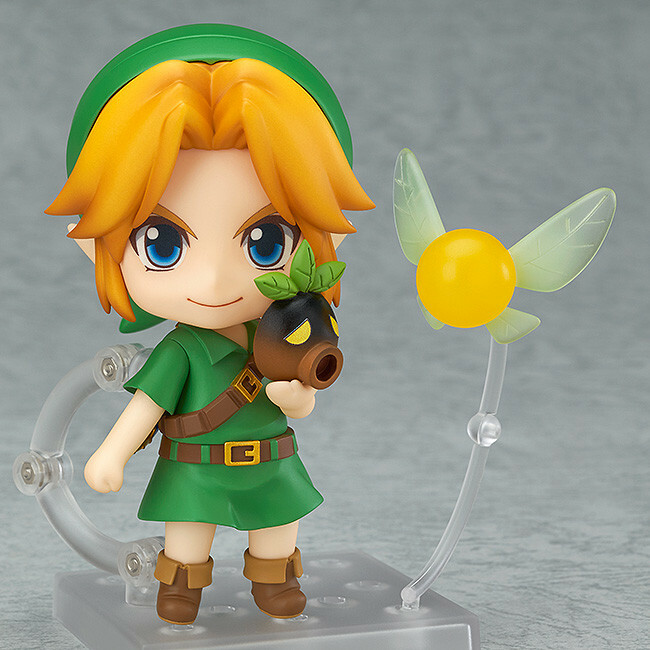 Link has an anime/chibi appearance,which I can’t help but love. Not only that, but Majora’s Mask has always been a favorite of mine, game wise, so the figure has a special place in my heart at the moment. I’m sure that’ll change as the collection grows, but for now, he’s still number one. How about for you guys? What’s your favorite Zelda product that you own? What’s your most wanted item? Let us know in the comments below!